Since visiting a few awesomely unique Starbucks in Japan, I am collecting new opportunities every chance I get. 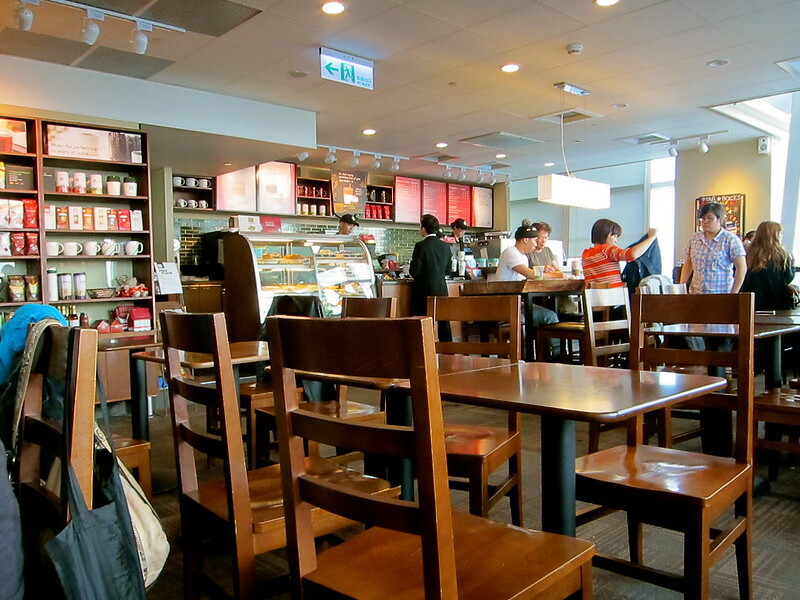 Nothing is too special about Taipei Starbucks. There are a few special drinks, but on the whole most store look like they do in Tokyo, and Portland, and everywhere else in the world. 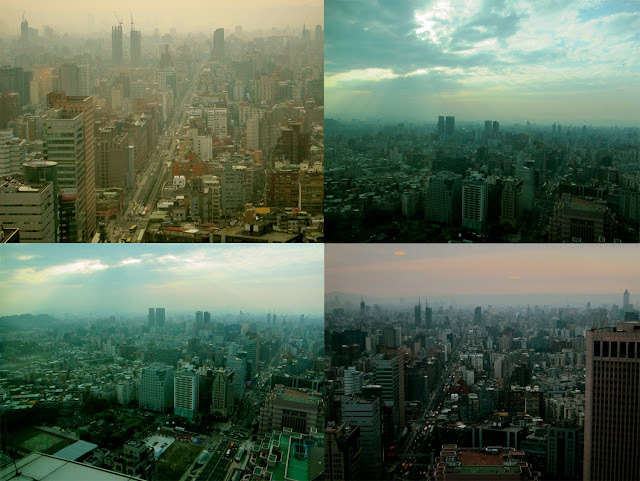 However, there is one Starbucks in Taipei that has no equal on the planet, and that is the Taipei 101 Starbucks. 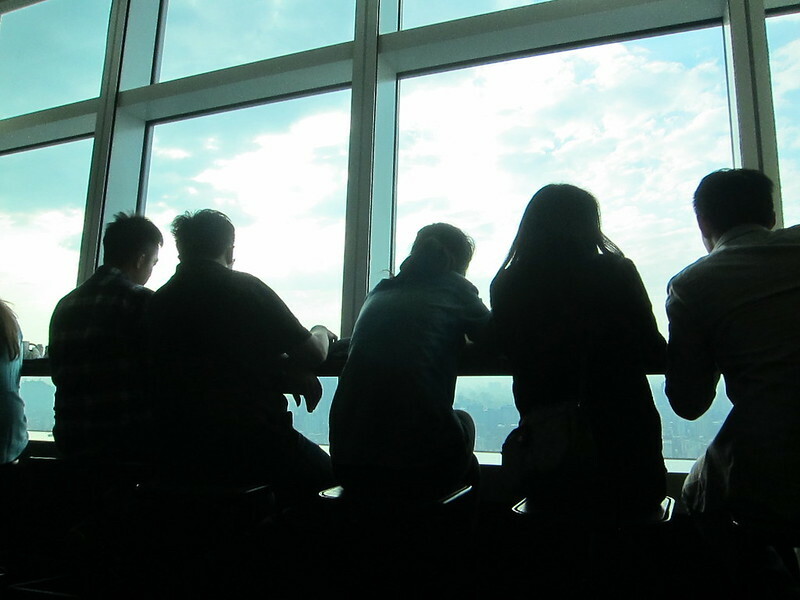 Located on the 33rd floor of the Taipei 101, it is essentially an almost-free way to get to the almost-top of the Taipei 101. But it is not advertised anywhere. There are no signs, and the process of getting up there is complicated at best. 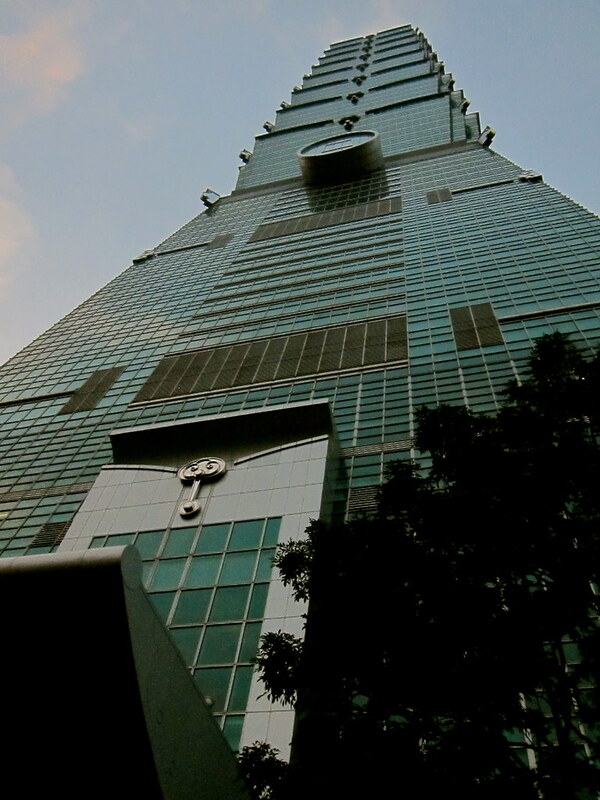 First, avoid the main entrance of the Taipei 101. If you are in the mall, go outside and walk around until you see the business entrance. This is the entrance for people who work in the towers. You will know you have found it when you see guards with suits standing outside. 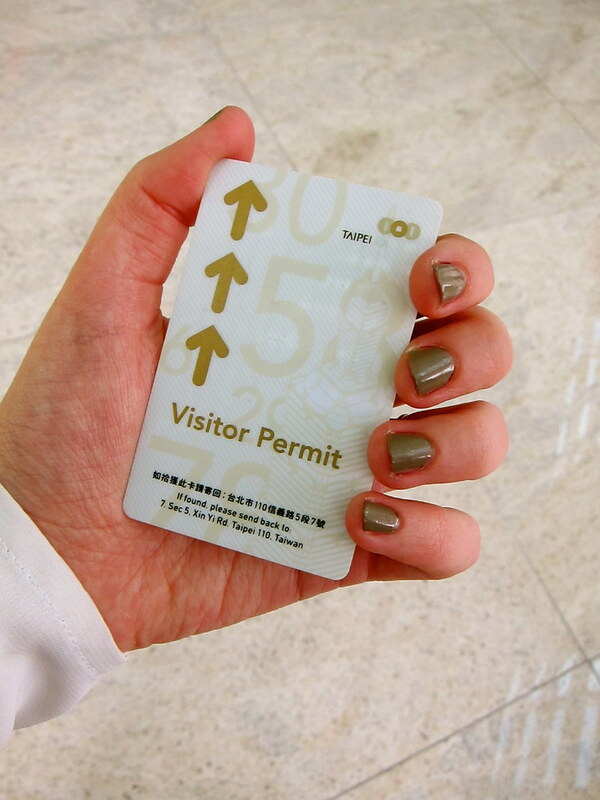 Go into the lobby, and use the ticket machine to get a visit’s pass (you will need it to get on the elevator). The touchscreen is in English and Chinese. Look up Starbucks, then call them. We had to call a dozen or so times before they picked up. You will make a reservation with them. We called at 2:00, and the soonest we could get a reservation was 3:00 that same day. I am told that others have waiting even longer. So we hung out for an hour, then went back to the machine and called Starbucks when our reservation was ready. Two cards popped out of the machine, one for each of us, and we scanned them before getting on the elevator. Once on the 33rd floor, there is a small sign for Starbucks. When ordering drinks at the counter, you hand them your card, and the rest of the process is pretty normal. Drunks come out, and you sit there sipping them with the best view in the city. Caliopy, this is so cool! What an experience! Is there a maximum amount of time you are allowed to stay? Yes, Susan, the maximum time is two hours. It's enough!